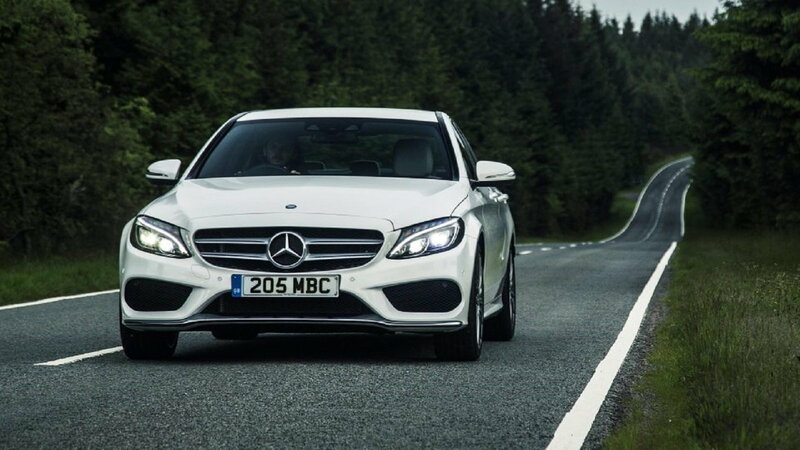 Mercedes-Benz is investing heavily in the promise that comes with Electric Vehicle technology. The company recently announced it is launching a whole new brand through which to buy these cars – the EQ brand. In this announcement, the company stated it will be releasing the Concept EQA hatchback vehicle within the next three years, following the release of an all-electric SUV in 2019. 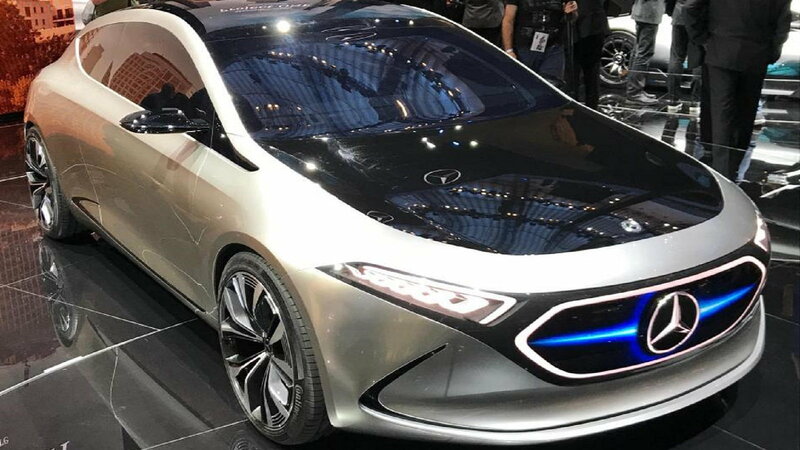 By 2022, Mercedes Benz wants to have 10 electric vehicles for customers to choose from under the EQA brand umbrella, with the hatchback being the most affordable option. Early estimates indicate it will have a range of 250 miles. The most powerful vehicle will likely be the most expensive one – it’s estimated to produce 268HP courtesy of its twin electric motors and go from 0 to 62MPH in five seconds flat. >>Join the conversation about the EQA Sub-Brand right here in MBWorld. 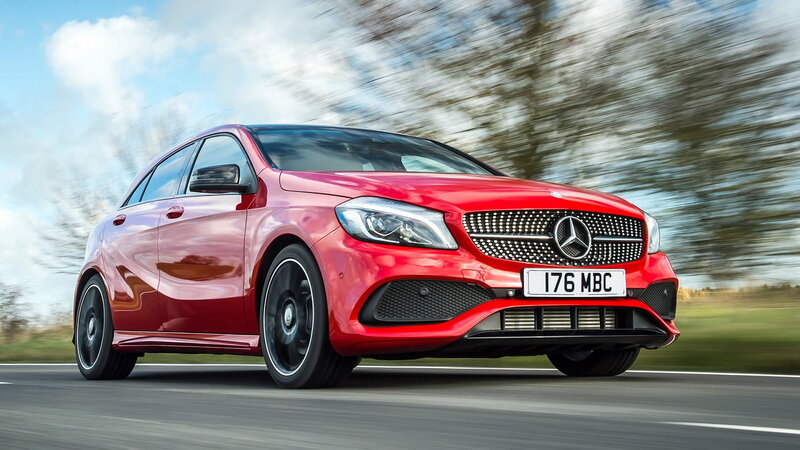 EQA vehicles will be based on the existing Mercedes A-Class. They will be slightly shorter, though, and a bit wider too to give it somewhat of a squat stance. That said, the design will be somewhat futuristic looking, with smooth, polished edges to replace the A-Class’s more angular, shart lines. The EQA’s virtual grill is a large black panel with a ginormous three-spoke Mercedes badge at front and center; it will change colors depending on what mode the driver is driving in; Sport, or Sport plus. Speaking of lights, the cars will use fiber-optic lasers in place of traditional headlights. Most people forget that earlier this year, Mercedes-Benz was forced to recall three million cars over diesel emissions. So, the timing of the EQA release could not be more perfect. 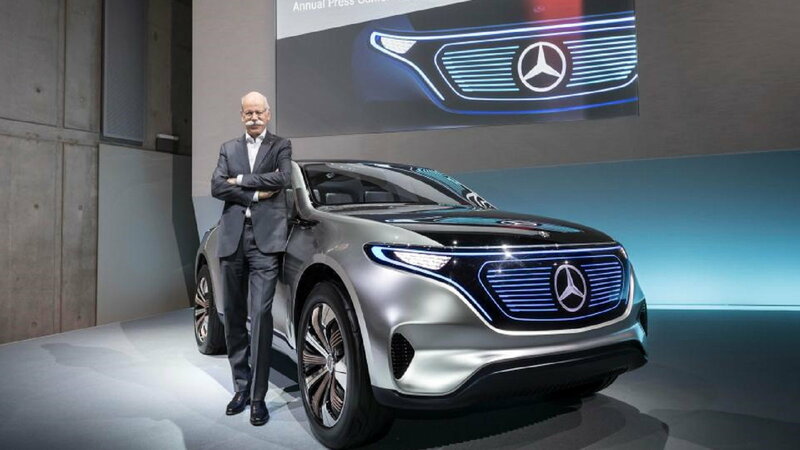 "Our electric initiative is gathering pace: by 2022 Mercedes will have launched more than ten all-electric vehicles on the market,” said CEO Dr. Dieter Zetsche. "And the Mercedes Concept EQA proves that we are serious about introducing electric mobility throughout the portfolio."